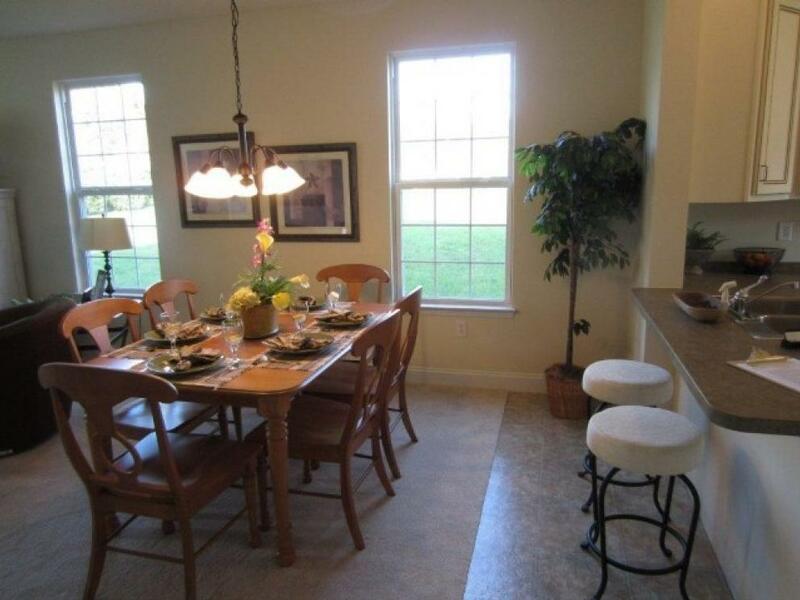 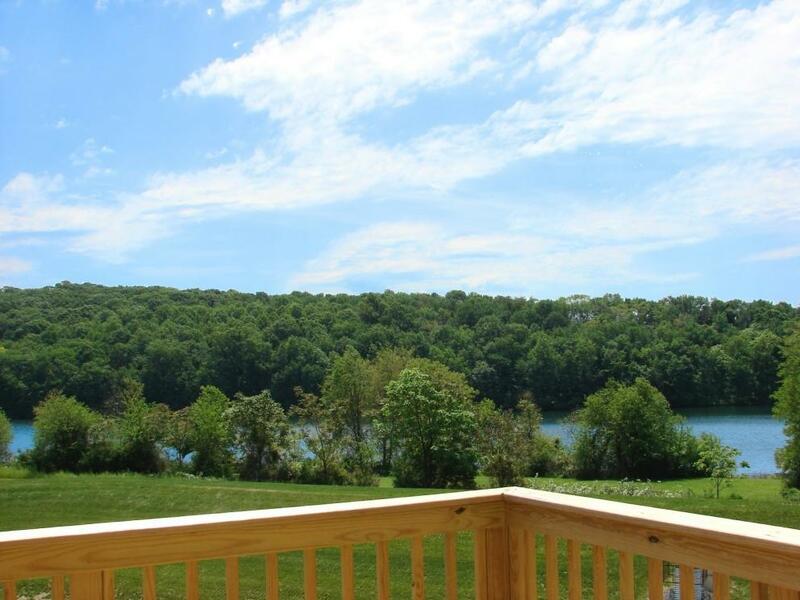 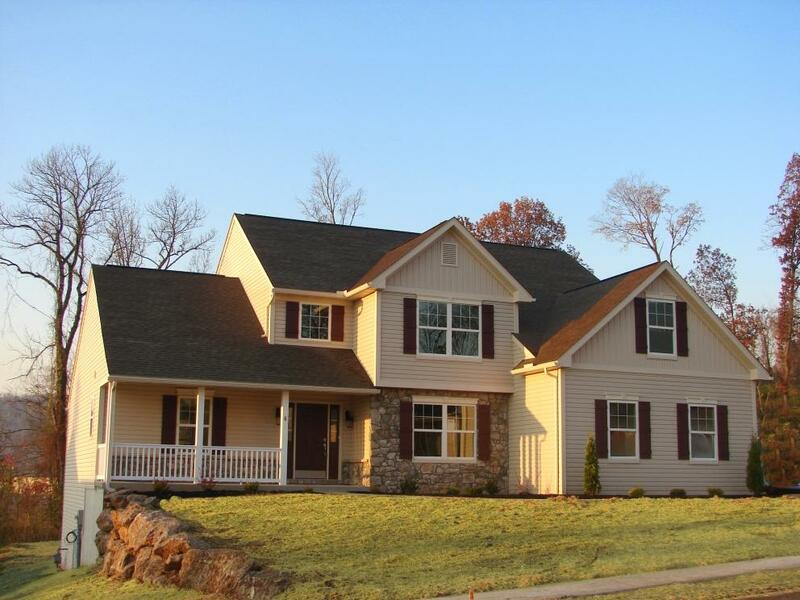 Major NEW Home Offering in Berks County,PA-SOLD! 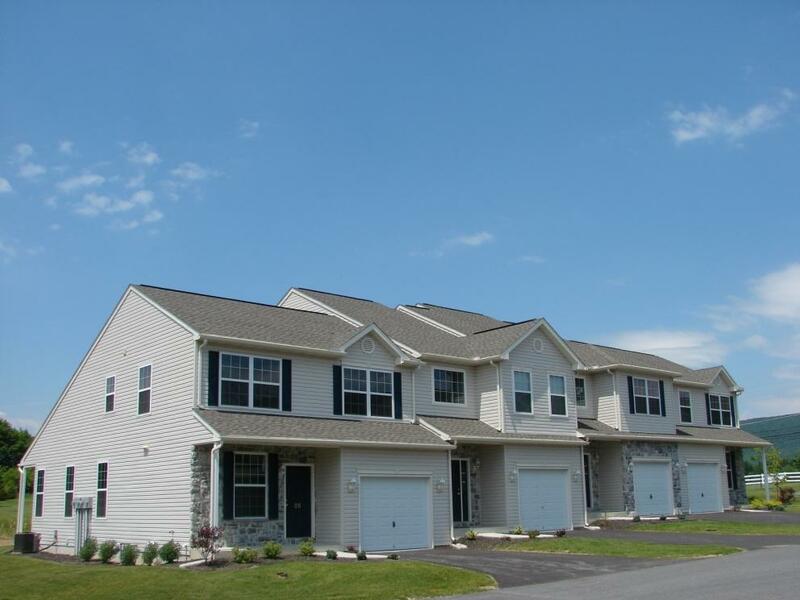 8 Single Family Homes, 16 Townhomes, and 13 Individual Lots to Build On! 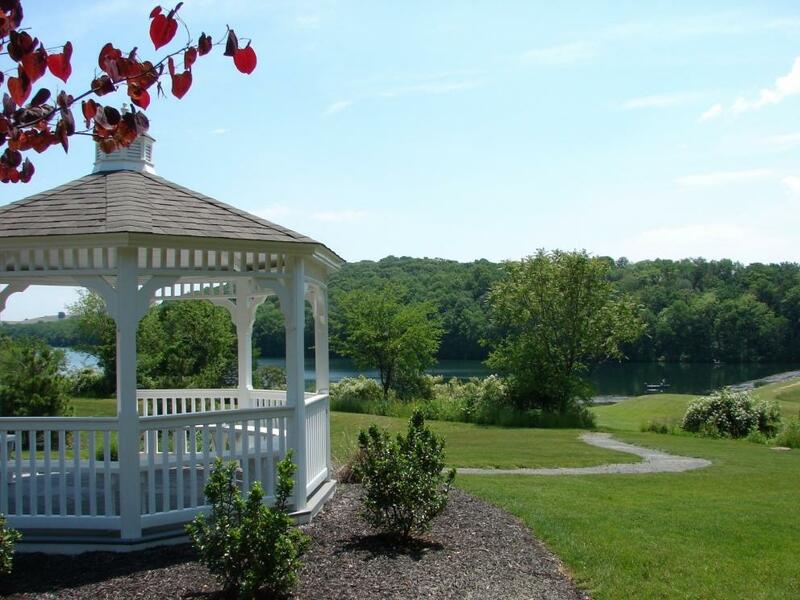 Berks County - is a county rich in history, scenic and natural resources. 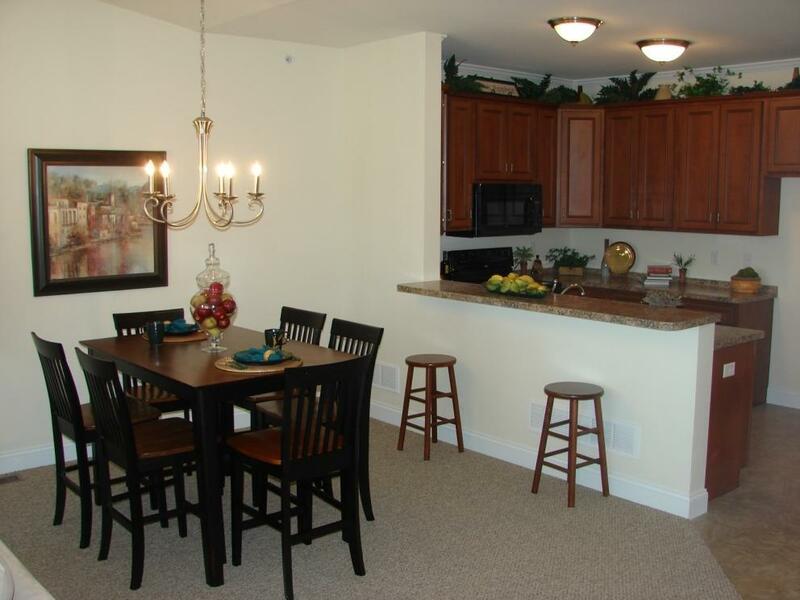 This Portfolio offers residential opportunities throughout the region. 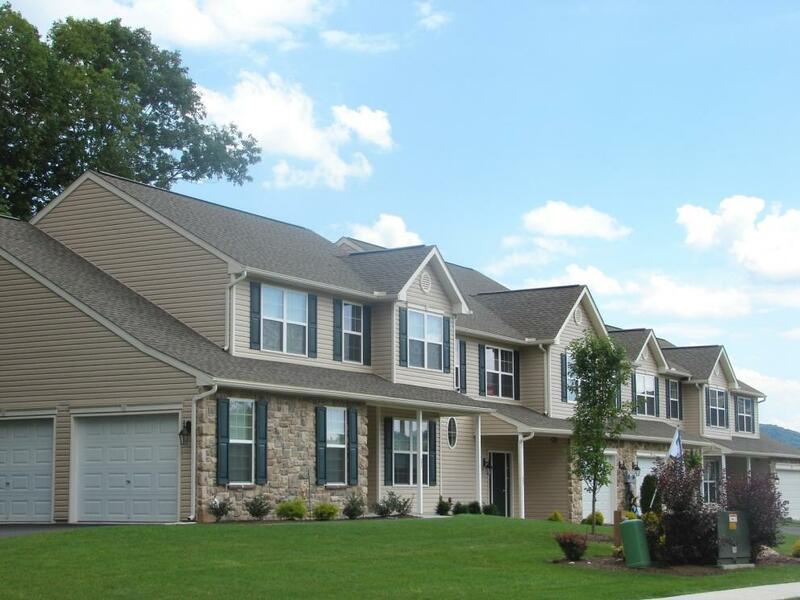 Homes and House Sites located throughout Berks County. 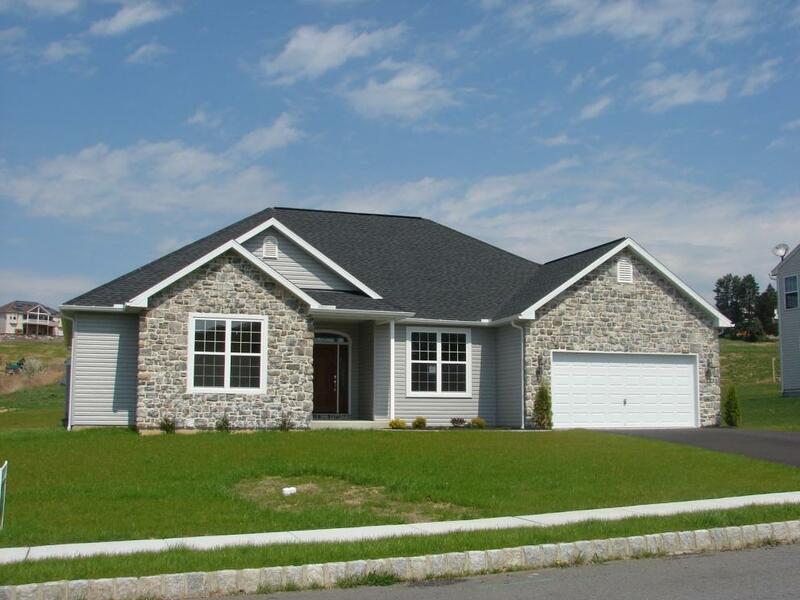 High Quality New Home Construction. 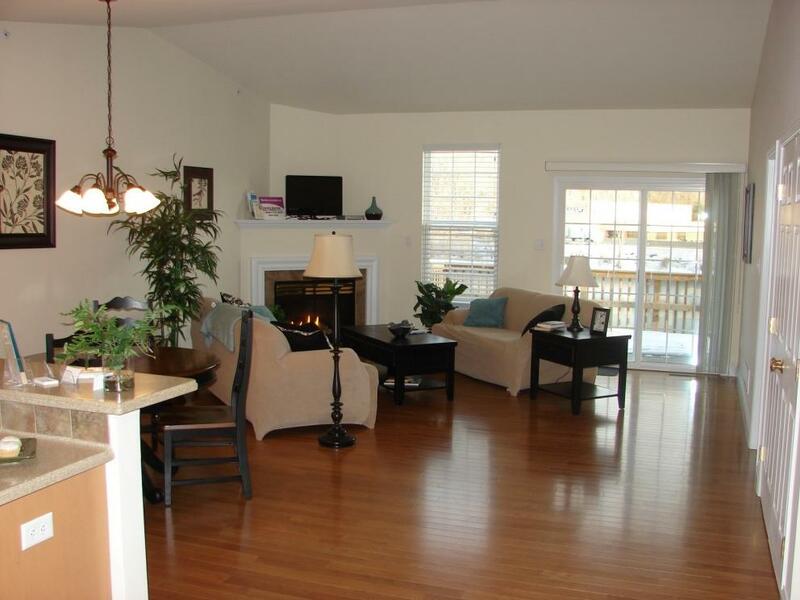 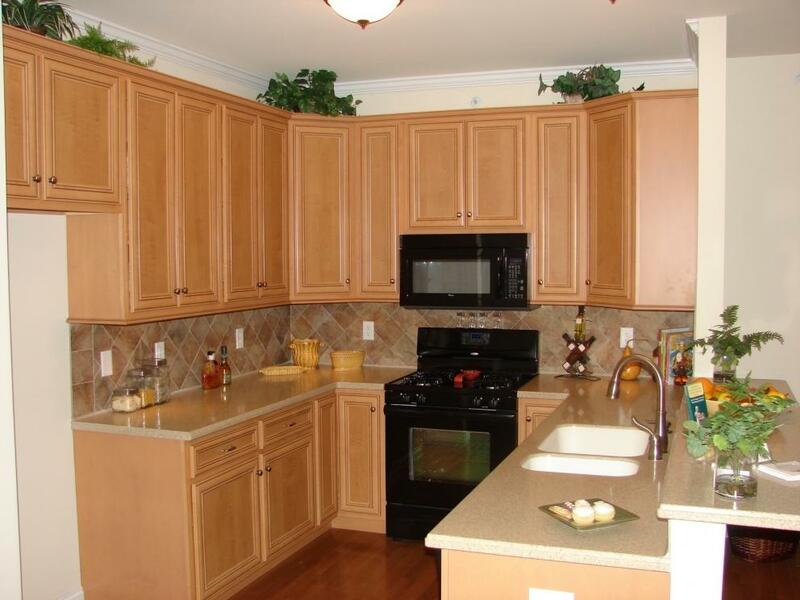 Designed with open floor plans perfect for entertaining. 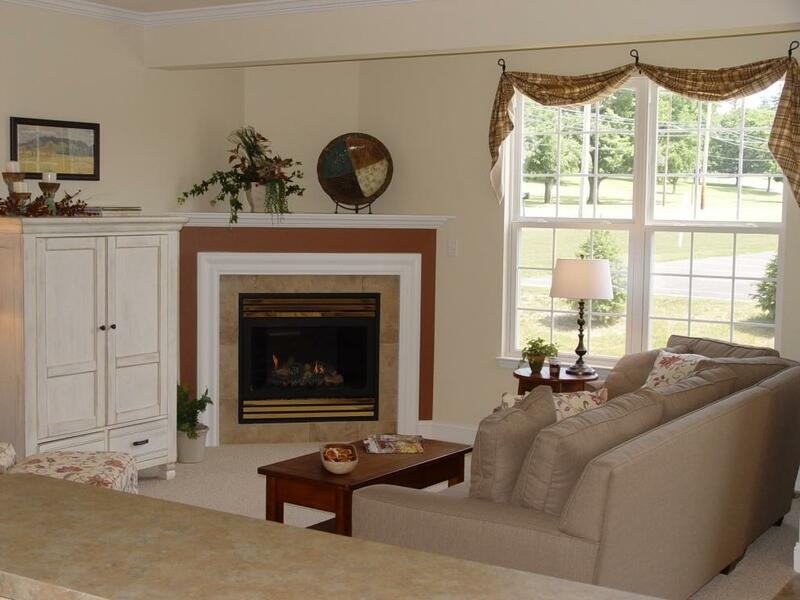 Select a Townhome or House and move right in or select a Homesite within a community and build your dream home!